OPISAS is an international company specialising in the sale and brokerage of real estate investment opportunities in the United States of America. It provides comprehensive services and assistance during each stage of the purchasing process of overseas property. OPISAS cooperates with several real estate associations and other industry professionals worldwide providing new business opportunities, training and education in matters of overseas real estate investment. 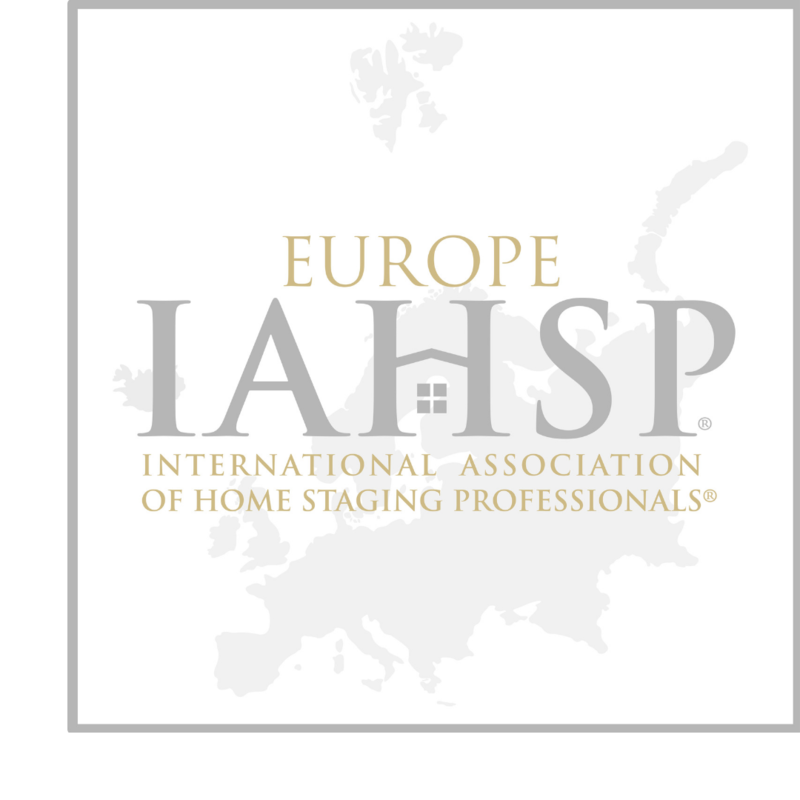 IAHSP® EUROPE THE INTERNATIONAL ASSOCIATION OF HOME STAGING PROFESSIONALS EUROPE is a non profit association, is dedicated to advancing the education of professional Home Stagers and Real Estate Agents as they prepare homes for sale. Its Mission is to support members with free ongoing education and provide unique networking connections and business opportunities. Its Vision is to bring well-deserved credibility and recognition to the profession in Europe.